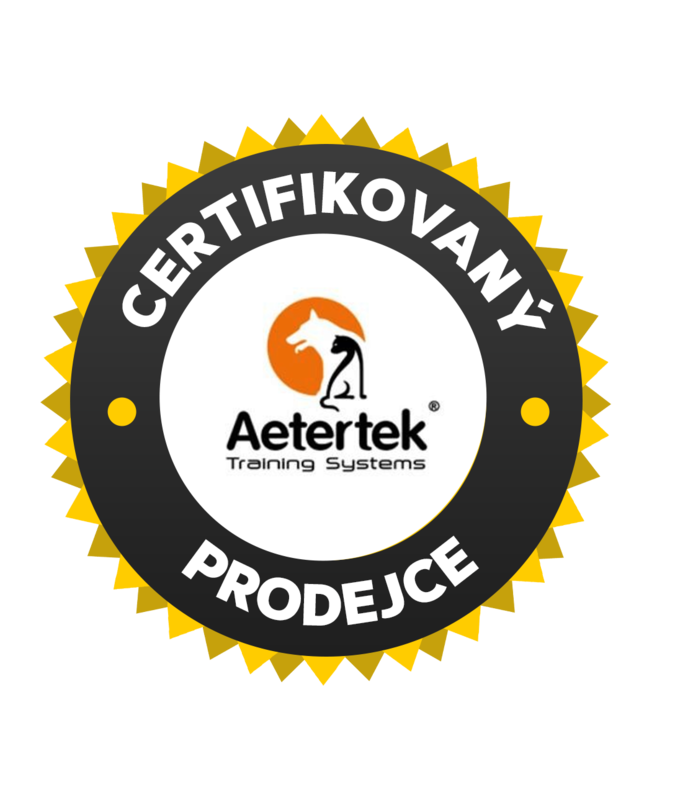 Aetertek belongs to the top between electronic collars at the market with training collars and anti-barking collars. Electronic collars Aetertek their high quality workmanship and are equipped with three levels of alerts (audio, vibration, electrostatic pulse). 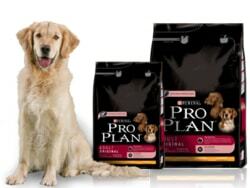 In addition they provide a range of functions that dog training easier and improve. Finally, it should be stressed attractive design and simple operation, which was developed in collaboration with users. 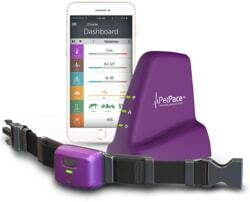 The big advantage of electronic collars Aetertek a wide range of options forces of electrostatic pulses. This is crucial in terms of size and breed of sensitivity. Aetertek training collars have up to 18 levels of pulses, which makes it ideal for use in training for small, medium and large breeds. In other words, all the electronic Aetertek collars are adjustable so that it can be used for many different species and sizes of dogs. Breeders who are dedicated to training dogs in open space, appreciate the high range of collars Aetertek (from 350 to 1000 meters). 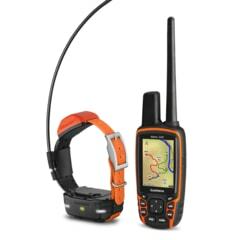 Greater range of electronic collars are suitable for training hunting dogs or hunting in the woods or in the field - if the dog does not respond to your call, just use sound, vibration, or electrostatic impulse and do not need to worry whether the collar reaches even at a distance. 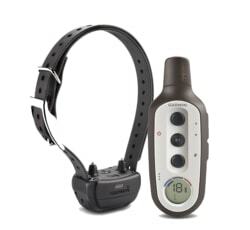 Control of electronic collars Aetertek is very intuitive and user-friendly. Each feature is marked with a separate button. You do not therefore solve complex switching and significantly reduces the delay in response, which contributes to increased safety during training. Breeders who bought more dogs, acknowledge the possibility that collars Aetertek offers as one of the few on the market. Aetertek training collars allow training up to three dogs at a time. How is it that there is no confusion and chaos? It's simple - dogs can differentiate using different colored collars and radio controls can be easily set for each of the three dogs separately. Designers and engineers Aetertek electronic collars on them have tried very hard. Sophisticated design is not only attractive but also functional. Training collars feature an ergonomic shape that facilitates their holding (fixing in hand). They are made from a special hardened plastic which is very resistant to mechanical damage and therefore promises durability and protection of electronic devices in the collar. First-class design is certainly not at the expense of the practical side of the collar. Developers collar Aetertek thought to the fact that time is precious. Therefore they designed a special charger with dual connector that allows (unlike competing products) to charge the transmitter and receiver simultaneously. 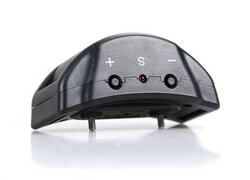 Given the high capacity battery charger is packed with a collar for an incredible two hours. 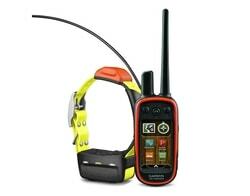 While the transmitter lasts charged up to 14 days, the collar 3 to 5 days. It should be noted that in the case of electronic collars Aetertek need not fear contact with water. They are designed to be waterproof (waterproof receiver) - can therefore safely be used in training and in the water. As the only market we are training collars Aetertek simultaneously also equipped with an automatic intelligent anti-barking mode. Thanks to him easily will prevent unwanted barking of your dog, which neighbors complain. Of course, sometimes contrary desirable that the dog barked, and guarded - why you can function at will activate or deactivate. 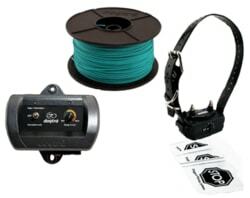 Electronic training collars Aetertek approached a number of professional breeders. For dog training is used and experienced cynologist Mr. Zdenek from Pilsen. "With collars Aetertek I have only the best experience. Very facilitate training the dogs are intuitive, easy to use, "he said. It is used for training small and large dogs, and in different environments. "I appreciate especially the large range, which appears to be crucial for training in the forest. Equally important is for me and the water resistance and high quality material, "he added. 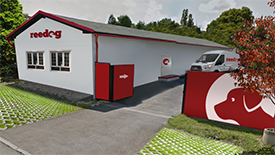 Our shop is a certified dealer Aetertek for CZ and SK market. What it means and what benefits will it bring? Guarantee 100% quality: For products purchased in the network of authorized resellers have a guarantee that goods are original and that passed quality control. The network of authorized resellers Aetertek customer can test the merchandise or rent free for 30 days.